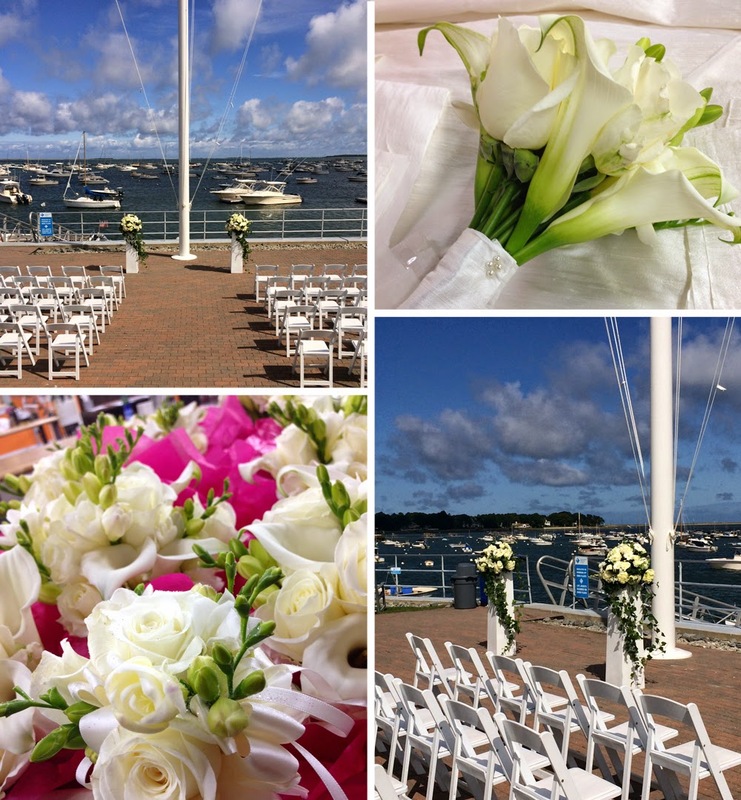 Here are some more great photographs from Callie & Tyler's BIG day at The Breakwater Inn & Spa in Kennebunkport, ME. 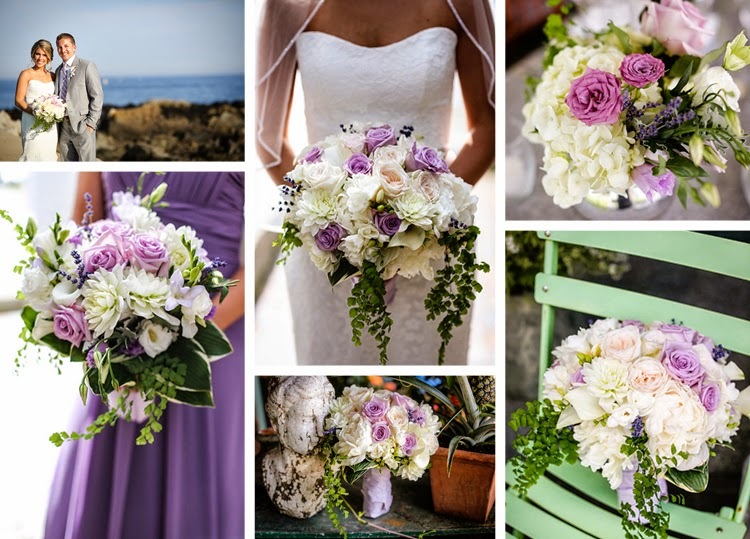 Thank you to Clark+Walker Studio for the amazing photographs, to view more of this Featured Wedding please click here. The bold colors of our Featured Item Of The Week will brighten anyone's day! Order 'Jubilant' online anytime or stop by one of our local Boston stores. 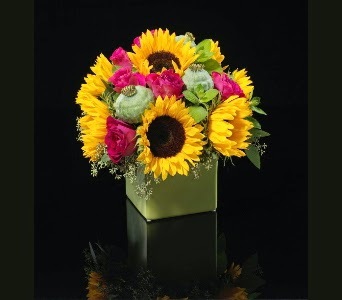 Cool, crisp Fall days are fast approaching, enjoy the last days of Summer while they last with our Featured Item of The Week, Summer Splendour! It's a good day to be from Boston... preseason football is here! Hosting a viewing party? Decorate with one of our red, white or blue custom floral arrangements. More New Custom Floral Arrangements Are In! Charisma or Harmony... which one best describes you? 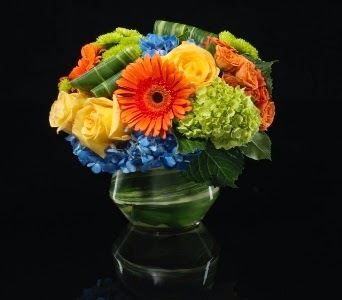 Check out all of our new custom floral arrangements! 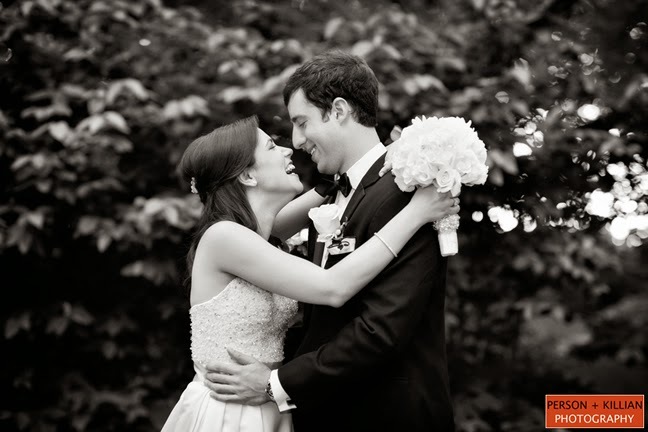 Check out our Featured Wedding at the Mandarin Oriental Boston﻿ with our beautiful couple Alyx & Drew and amazing photographs from Person + Killian Photography﻿! 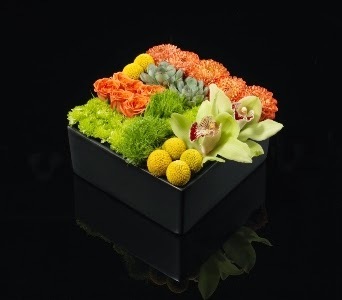 Add some 'Harmony' to your life with one of our new featured floral arrangements! 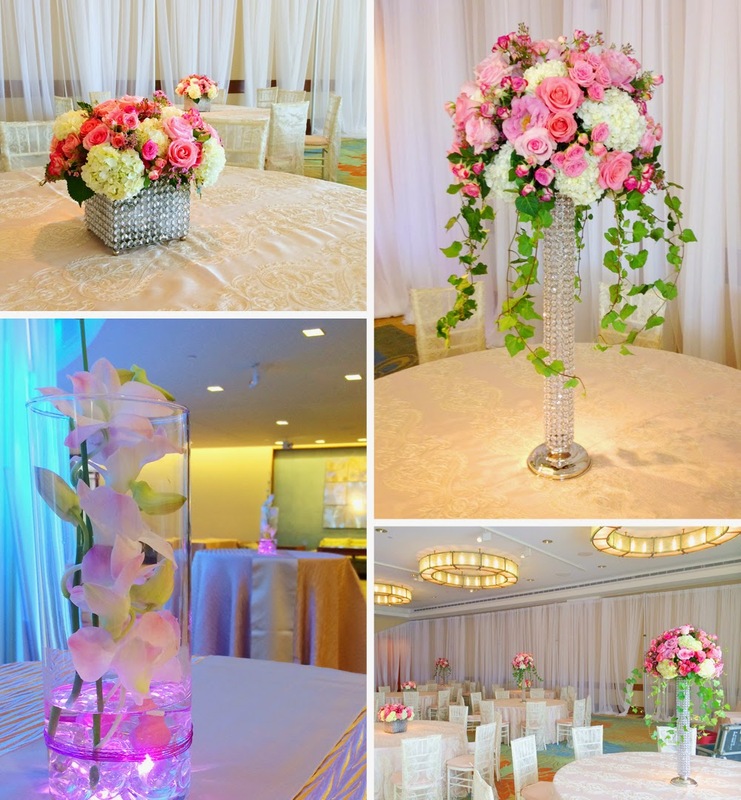 To view all of our custom floral arrangements, click here. 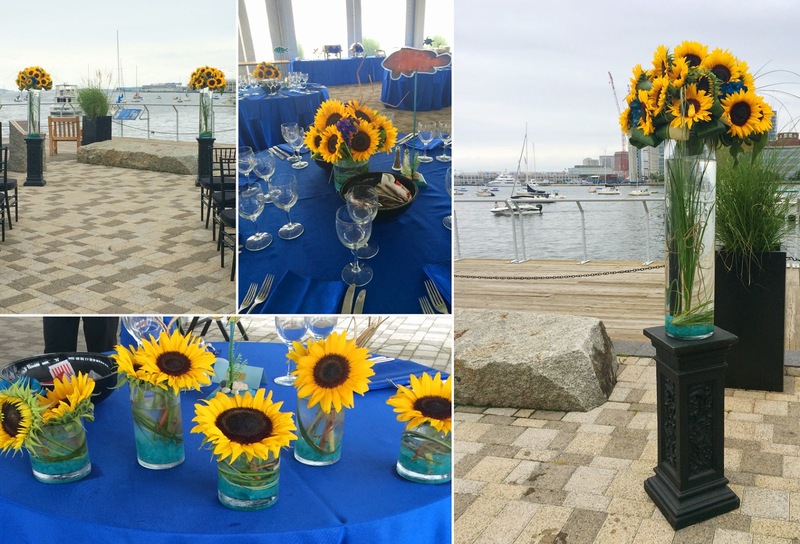 The Westin Boston Waterfront Hotel's new seasonal Pavilion is a fabulous venue to host your next event! At 5,000 square feet with glass walls and climate control, it can accommodate business meetings or social gatherings such as showers, weddings, etc. 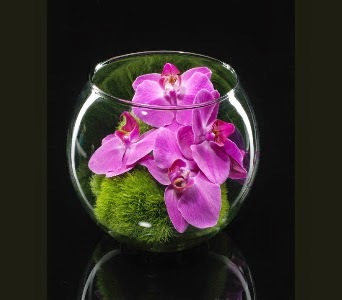 Adorn your home or office with one of our chic custom floral arrangements! Enjoy the lazy days of Summer with our Featured Item Of The Week, Boston Bounty. 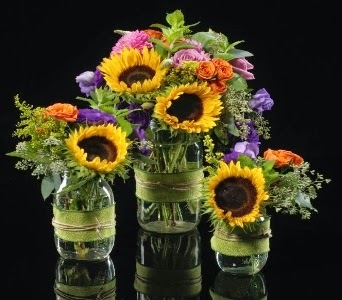 A brilliant composite of mason jars banded with green burlap ribbon, fastened with twine, and an artfully arranged bunch of locally grown seasonal flowers! 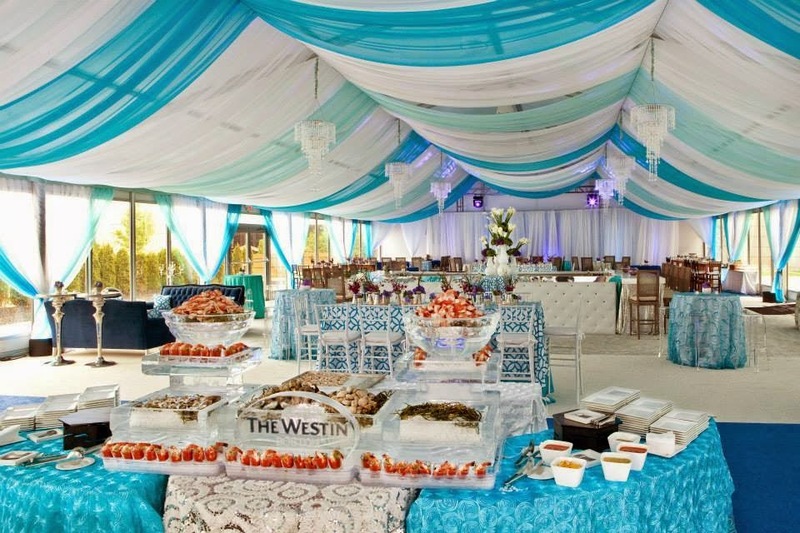 To make an appointment to meet with us for your wedding, please inquire here. 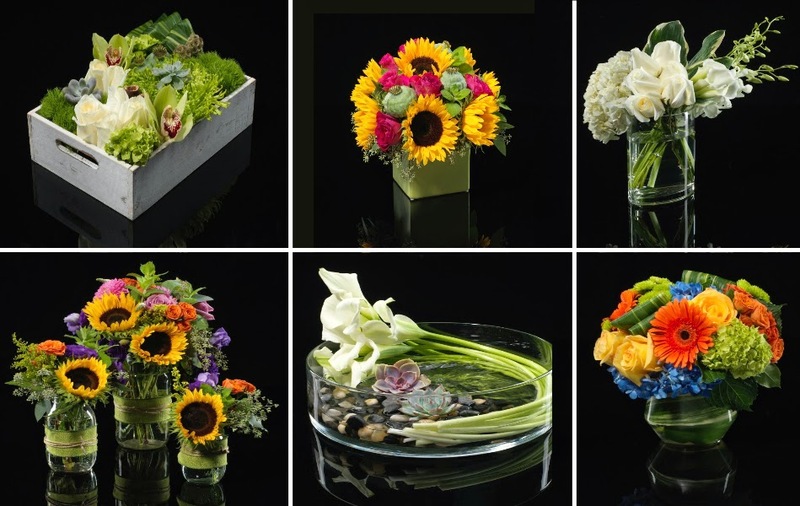 Take a look at some of our new custom seasonal arrangements!